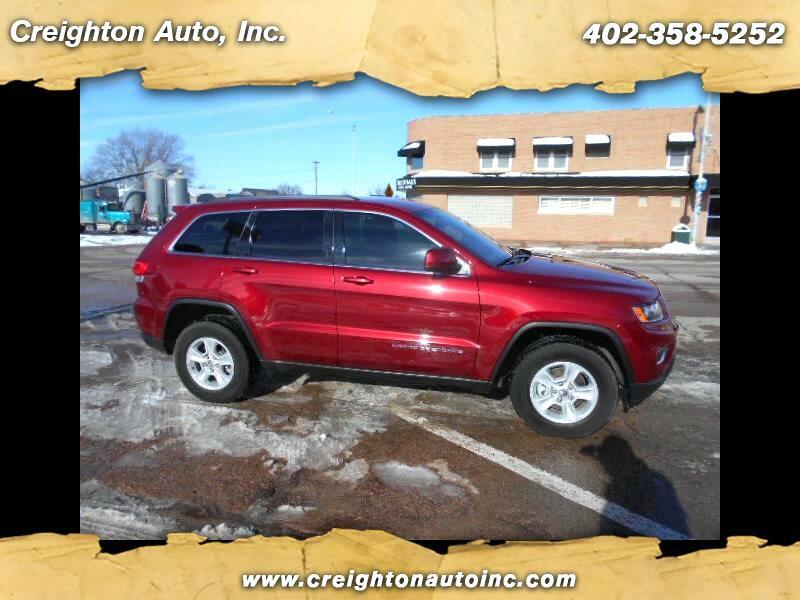 Used 2015 Jeep Grand Cherokee Laredo 4WD for Sale in Creighton NE 68729 Creighton Auto, Inc. VERY CLEAN LOW MILAGE JEEP THAT IS READY FOR THE WINTER WEATHER! LIKE NEW COME TAKE A LOOK!